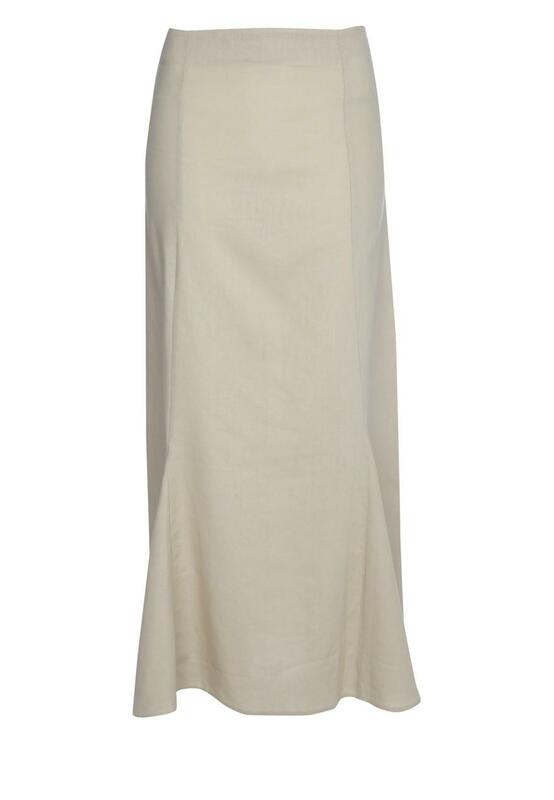 Effortlessly stylish and completely feminine, this simple maxi is a wardrobe must have this summer. Perfectly stylish, this really will work with anything. Ideal for adding some colour, wear with a light cream blouse and sandals for that sun inspired look.